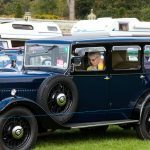 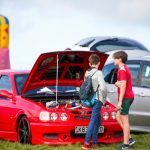 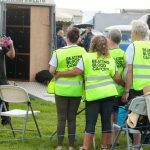 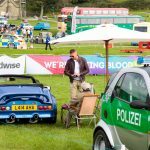 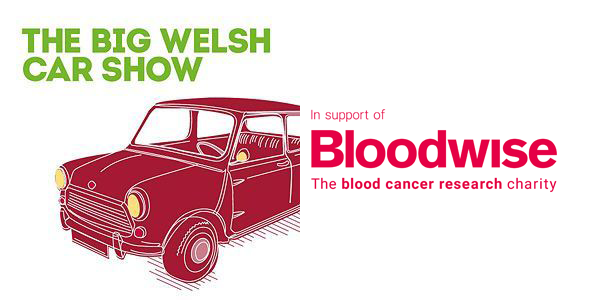 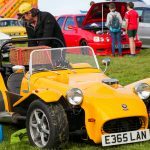 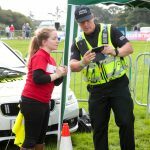 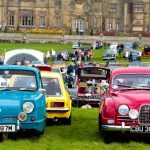 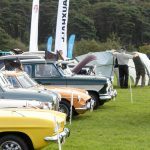 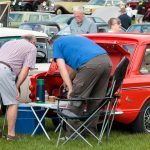 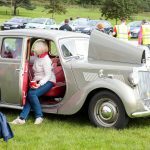 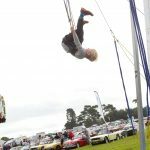 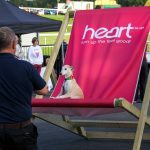 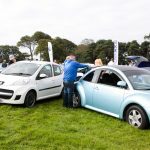 The Big Welsh Car Show - The longest running car show in Wales! 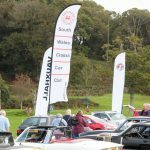 We’re delighted to announce that the Big Welsh Car Show 2018 will be held once again at Chepstow Racecourse in Monmouthshire. 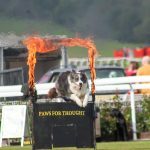 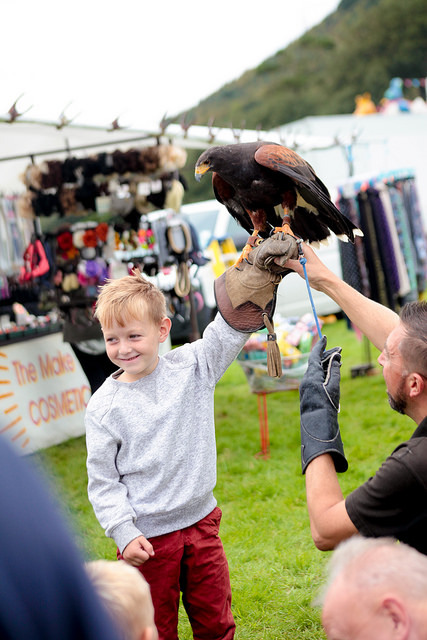 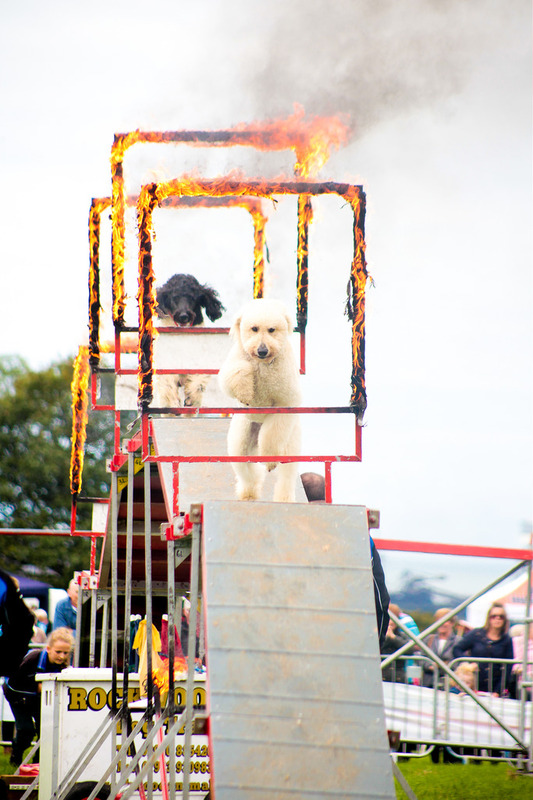 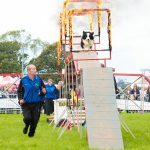 It’s always a fun day out for the whole family and we’d love you to come!